Celebrate one of the classics in videogaming with this Zavvi Exclusive line art print! One of the kings of retro gaming, Mario is the titular character of countless games and spin-offs, always striving to free those around him from the clutches of evil, or more likely from the claws of Bowser. 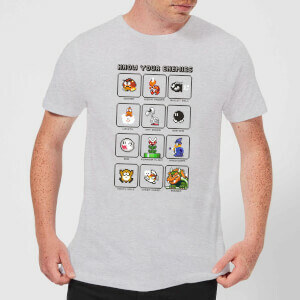 Show your love for one of the greatest gaming characters ever! Mario first appeared in gaming way back in 1981 as an extra in the first Donkey Kong game. Since then, he has been part of over 200 games worldwide, usually as the main hero of the massive Super Mario franchise. The squat Italian plumber is one of the most recognisable characters in history and has built up millions of followers. 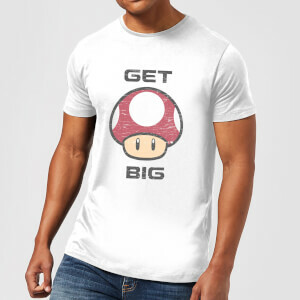 Be a true fan with our range of Mario merchandise!